Cypress Hills, Brooklyn (December 14, 2018) – Police are currently investigating an accident between a bicyclist and a hit-and-run driver that tragically left the bicyclist dead early on Friday morning, December 14. The incident was reported to have occurred in the Cypress Hills section of Brooklyn at around 1:00 a.m., according to authorities. Dispatchers sent police and paramedics to the scene on Pitkin Avenue where the bicyclist, identified as 21-year-old Din Rajon, was struck. Rajon had been riding a bike alongside a truck when both parties approached Atkins Avenue. The driver of the truck was stated to have made a right turn onto Atkins Avenue when they then hit Rajon and dragged the severely injured man for several feet before fleeing the area. Paramedics and police arrived to assist Rajon who was sadly pronounced dead at the scene. Police sad Rajon was wearing a helmet and riding an electronic bike at the time of the incident. The victim was also in a designated bike riding lane when he was struck. Authorities are searching for a white box truck with a dark-colored cab as part of their investigation into the incident. We wholeheartedly extend our sincerest sympathies and deep condolences to the loved ones and friends of Din Rajon during this devastating time. New York bicycle accidents are tragically known to be fatal or catastrophically injurious as there is hardly any protection between a vehicle and a rider, especially when the vehicle is a truck. It can be difficult for the bereaved family to focus on anything other than their loss during such a time, although it is crucial to understand that you likely have rights. Moreover, in the event that the truck is a commercial vehicle, and the driver is at fault, an experienced New York accident attorney can help you obtain the full compensation you deserve. At Hach & Rose, we are devoted to helping victims and their loved ones recover from their losses as we are proud to hold reckless parties liable for the pain they cause. 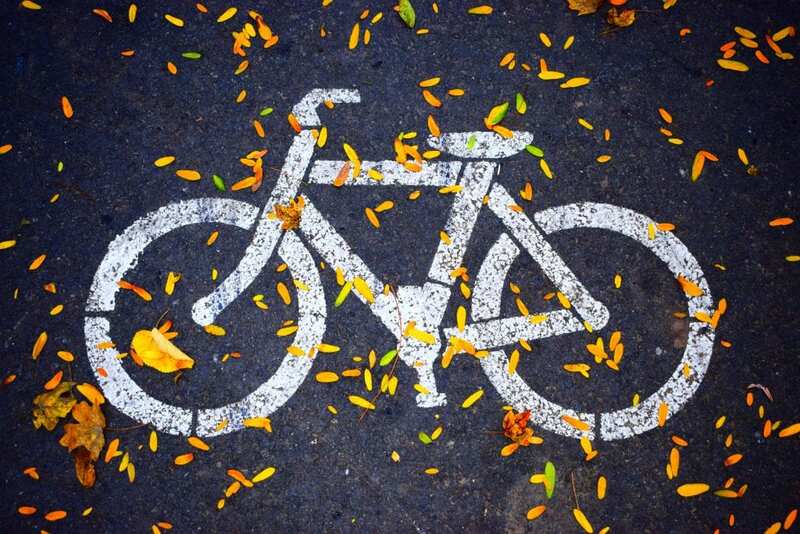 If you have lost a loved one in a New York bicycle accident, please don’t hesitate to call 212-779-0057 today.